Let's go all in for a night out! As we have been announcing these past few weeks, we are planning a night out in London on Friday, April 27. 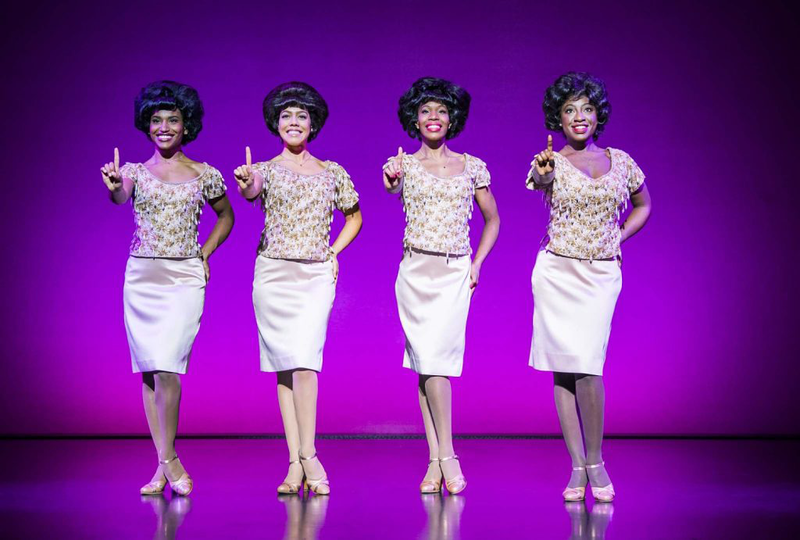 We are planning to go to the musical Motown, however, we can only book the tickets once we are certain how many Members will attend. The price per ticket will be approximately £45 depending on how many we will be. Please let us know you are attending at your earliest convenience so we can book tickets, etc. You are welcome to come with friends even if they are not (yet) ABC Members.